WITS » Sign Up for A Poem a Day in April! 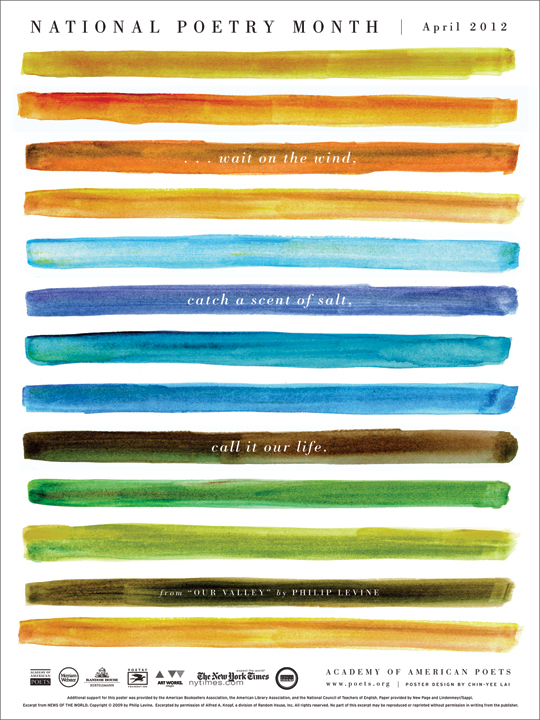 Writers in the Schools (WITS) celebrates National Poetry Month locally through bookmarks, public readings, and our email campaign, A Poem A Day. Through this project, WITS will email a child’s poem each weekday during the month of April. If you subscribe to our blog, A Poem A Day, you know how inspirational it is to open your email or RSS feed each morning and be surprised by the words of children as young as 5 years. All poems featured in A Poem A Day are written by students in grades K-12 who have participated in the WITS program. If you have a friend who appreciates the written word as much as you do, suggest they subscribe or sign up for a poem in April by clicking this link.